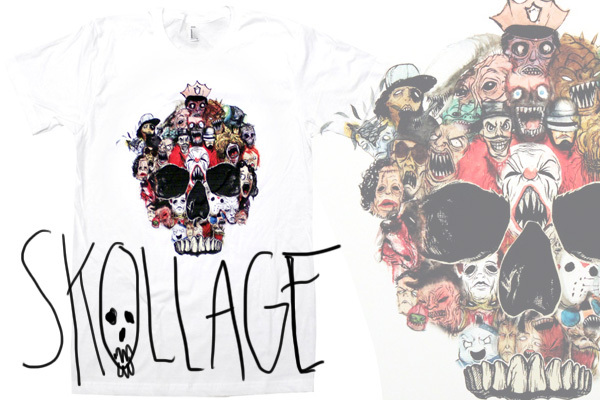 Cultural Compulsive Disorder: Alex Pardee's "My Favorite Monster" T-Shirts Are Frightfully Amazing... Buy One Now!!! 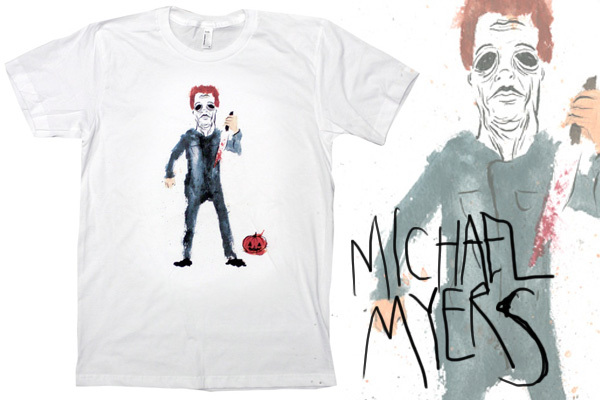 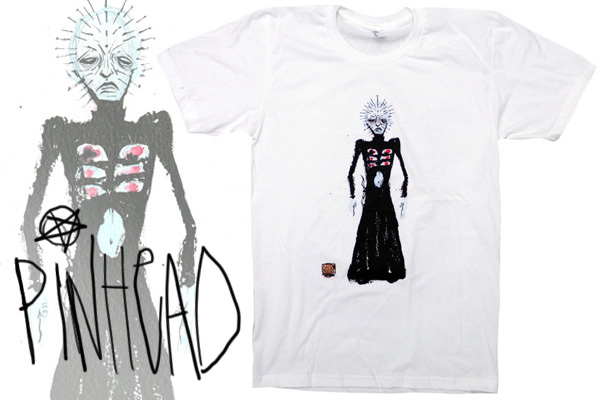 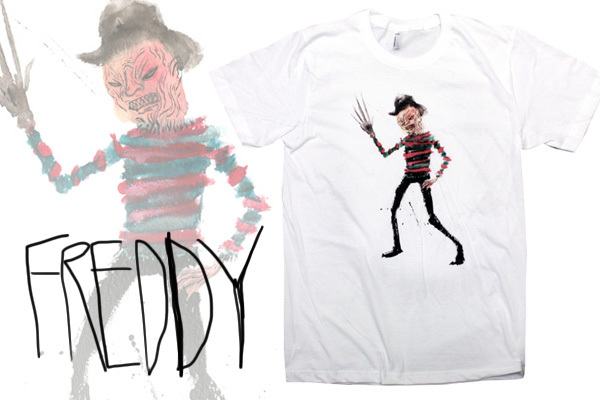 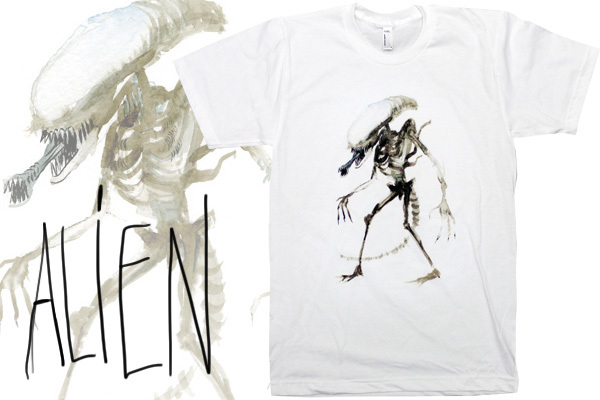 Alex Pardee's "My Favorite Monster" T-Shirts Are Frightfully Amazing... Buy One Now!!! 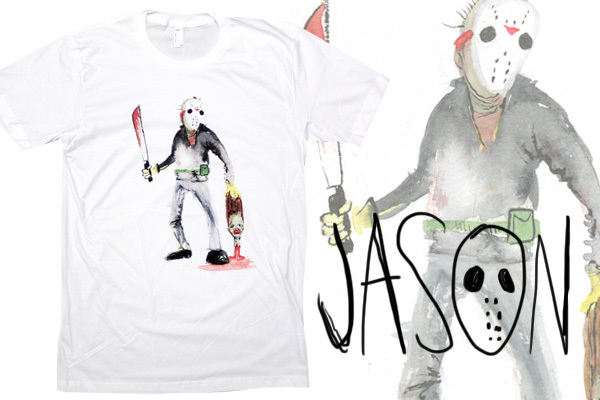 I think I like the Jason Vorhees best...or the Alien.